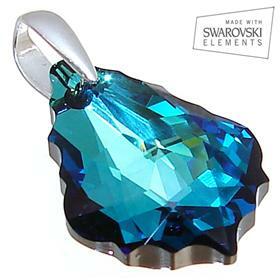 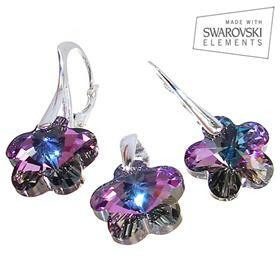 Silver Island is presenting to you NEW SWAROVSKI Sterling Silver Jewellery Collection. 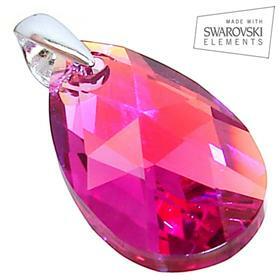 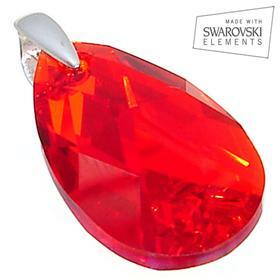 These amazing high quality Austrian cut crystals are possibly the best in the world. 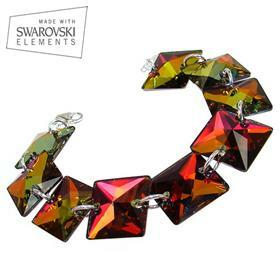 Expertly faceted and polished to produce the finest quality jewellery. 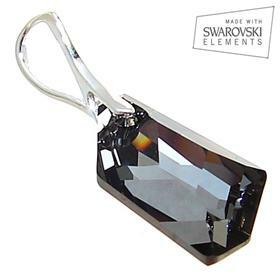 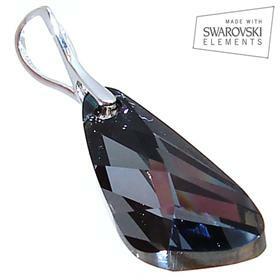 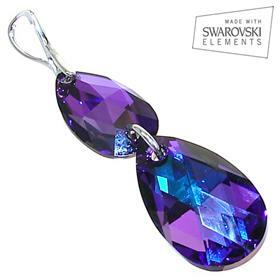 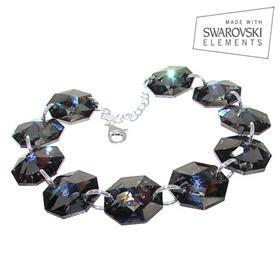 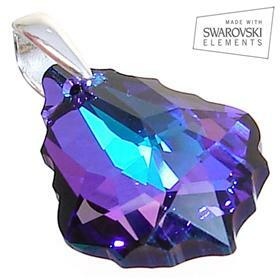 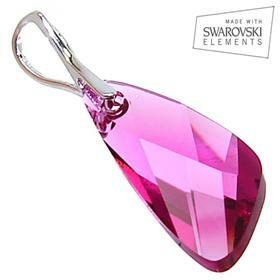 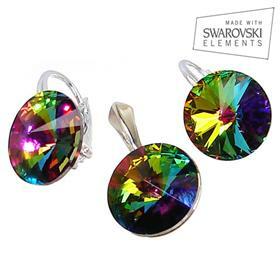 Our beautiful collection is made from highly polished sterling silver with Swarovski elements. 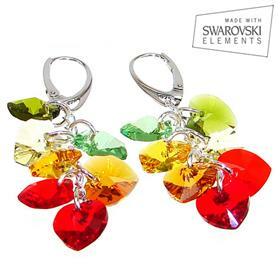 Perfect wear for day time, night out or special gift for someone you love. 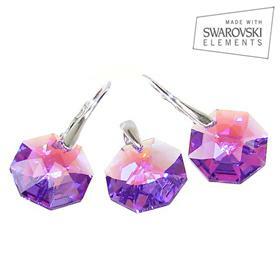 We're sure you'll find your perfect match in our eye catching sparkle range.